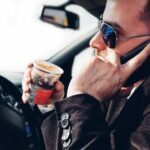 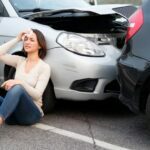 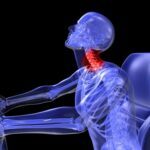 Delayed Injuries After Car Accidents: Can I Still Get Compensation? 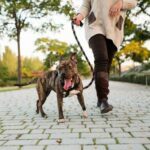 Bit By A Dog On Another’s Private Property: What Are Your Rights? 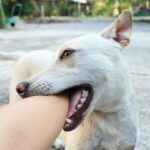 When are Dog Owners not liable for Dog Bite Injuries? 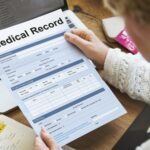 What Medical Records are Needed in a Car Accident Case?